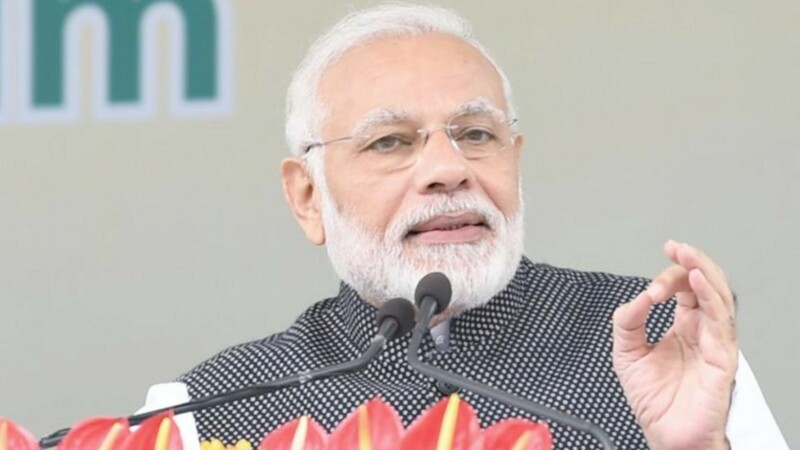 As India’s general election will take place from April 11 to May 19, Indian opposition leader Rahul Gandhi used China to attack Indian Prime Minister Narendra Modi. “Not a word comes out of his mouth when China acts against India,” Gandhi said. However, attacking China should not be Indian politicians’ way to solicit votes for a general election. Some Indian analysts have been appealing for a boycott of Made-in-China products. Especially after India’s latest bid to list Masood Azhar as a global terrorist in the UN was suspended by China, the hashtag “Boycott Chinese Products” became popular on Twitter. But why has the boycott failed for so many years? This is because India cannot produce the products by itself. A tweet serves as a good example: “Very curious how many people tweeting Boycott Chinese Products are using phones from China – Xiaomi, Vivo, Oppo, Huawei, Gionee.” The situation seems awkward for a part of the Indian people: Like it or not, they still have to use Chinese-made products because India still lacks the ability to produce on a large scale. As a powerful neighbor of India, China has been trying to promote their relations. And it would be dangerous if candidates in the general election use the “China threat theory” to hype nationalism and gain popularity. Sensationalizing China affairs may help Indian politicians’ political careers, but it will not help improve India’s economy, manufacturing or people’s livelihoods. If India only shouts hollow slogans on Twitter and fails to improve its real strength, the country will not be able to find its way out.